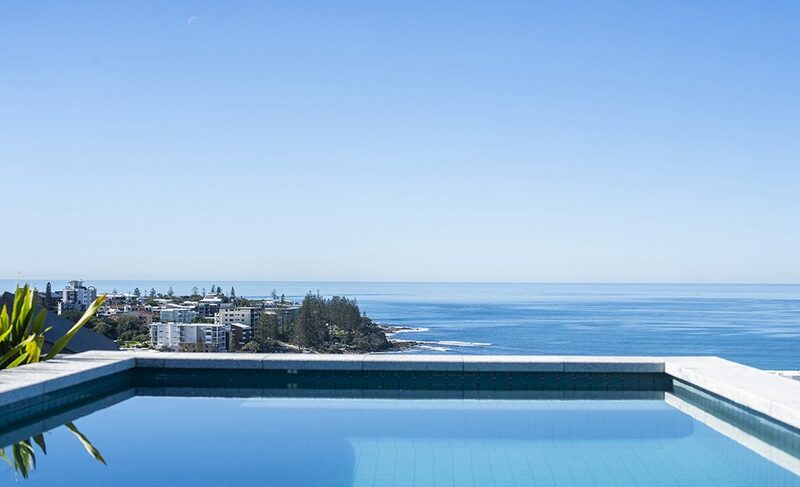 Perched high on Canberra Terrace overlooking Kings Beach in Caloundra, this seven-storey residential development is perfectly situated to make the most of the Sunshine Coast lifestyle. 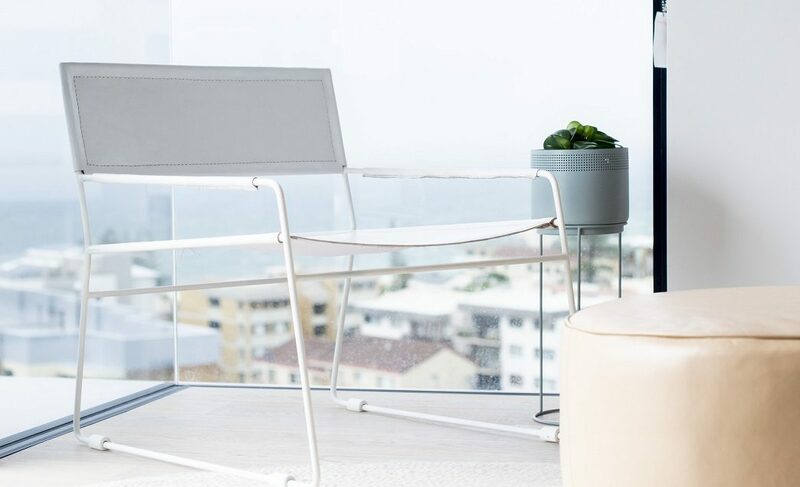 Cyan by Mosaic’s innovative design and clever planning have maximised privacy and space, with each apartment skillfully positioned to take advantage of the sea breezes and stunning views. 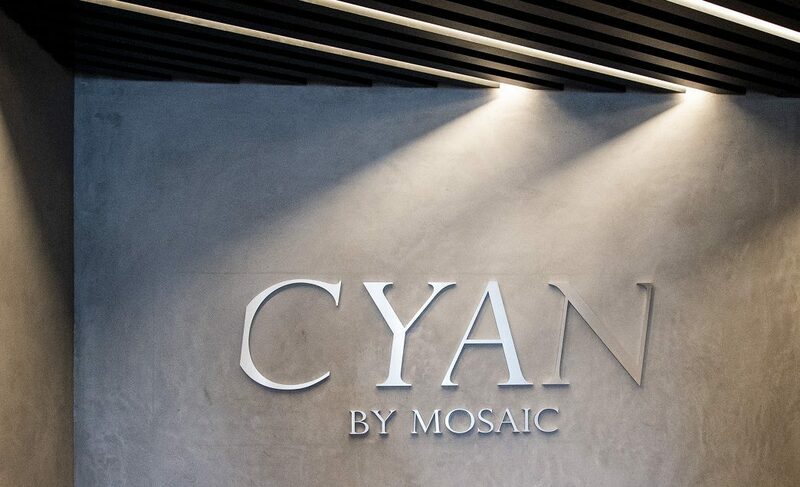 Cyan by Mosaic delivered Caloundra with a potential new direction for its built form, reflecting its changing identity as a contemporary coastal urban city. 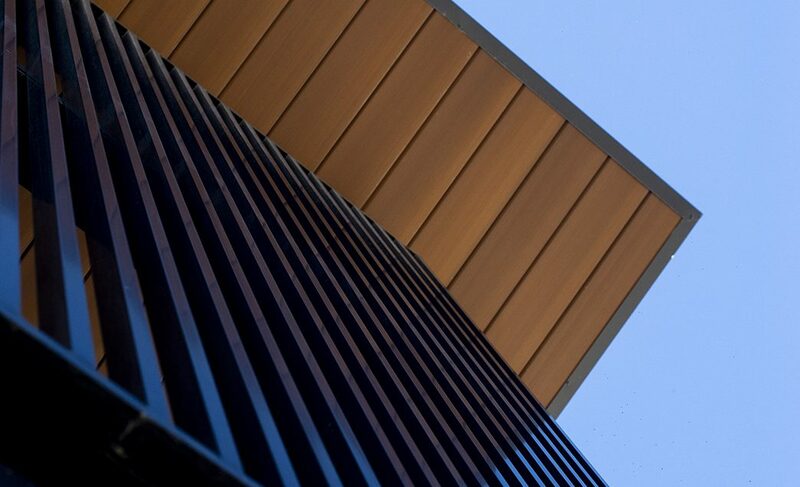 Our design approach was to create a building that was active and engaging on all elevations due to the visually dominant site that allows all sides to be seen. 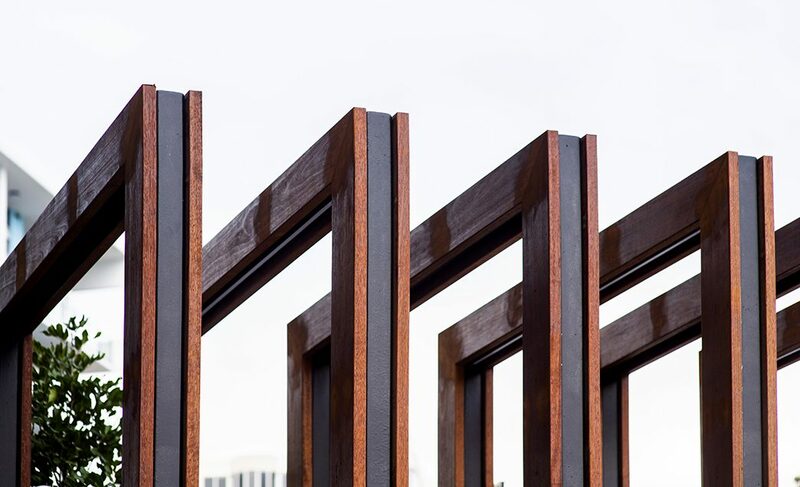 Vastly different from the traditional building forms usually seen on the Sunshine Coast, Cyan uses multiple materials, colours and extrusions to provide contrast across the different visual planes to produce a strong built form. 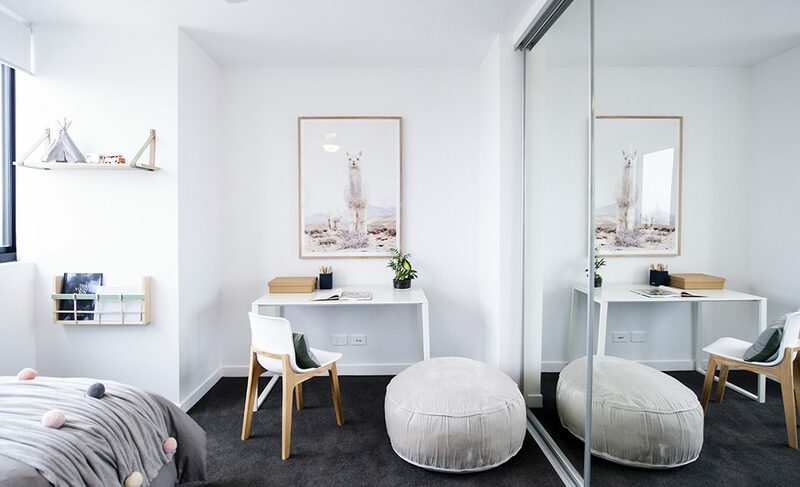 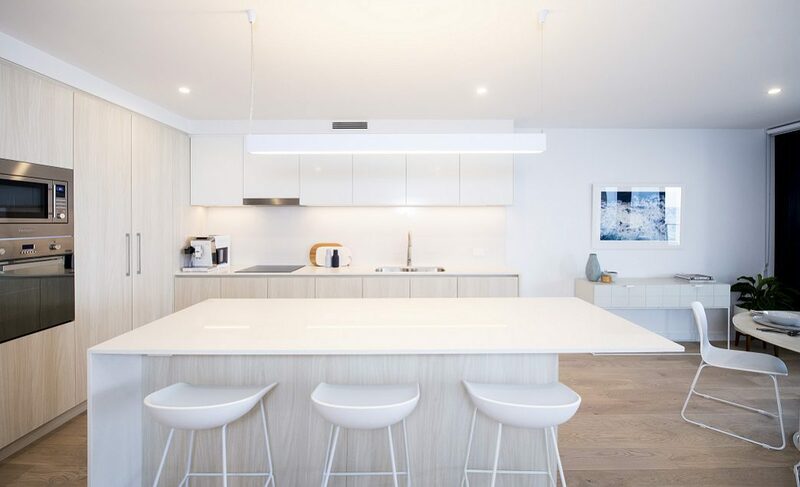 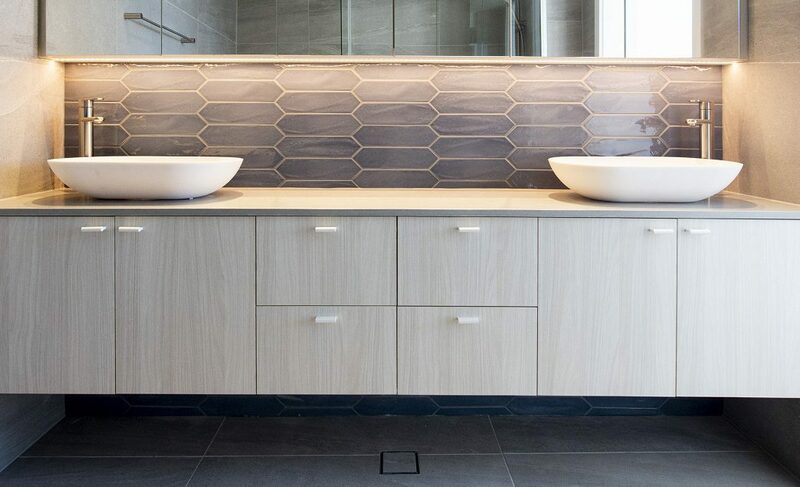 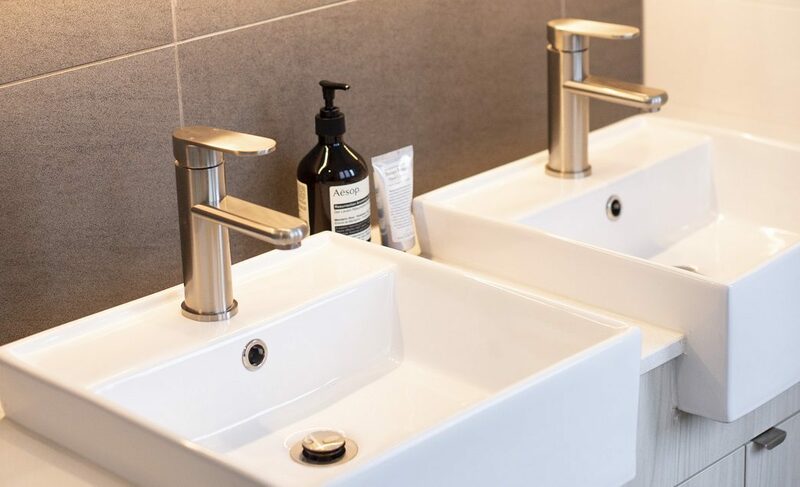 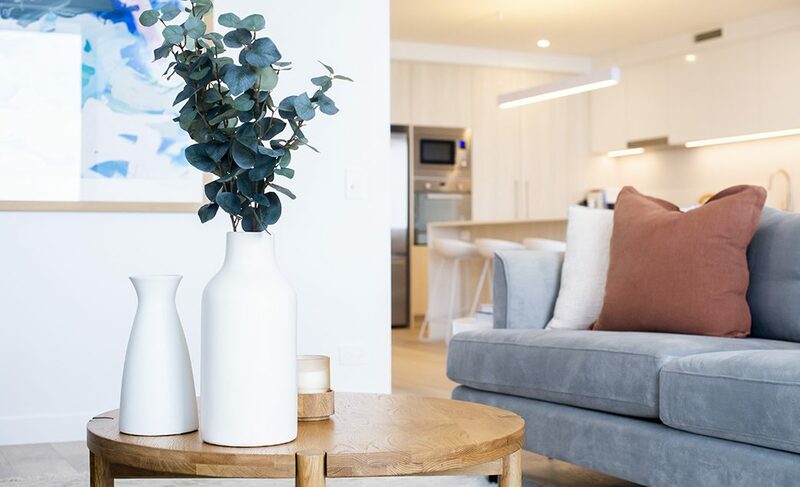 With its innovative contemporary architecture and modern, functional design coupled with luxury materials, prestige inclusions and meticulous attention to detail, Cyan embodies a new level of style and comfort for high density living in Caloundra. 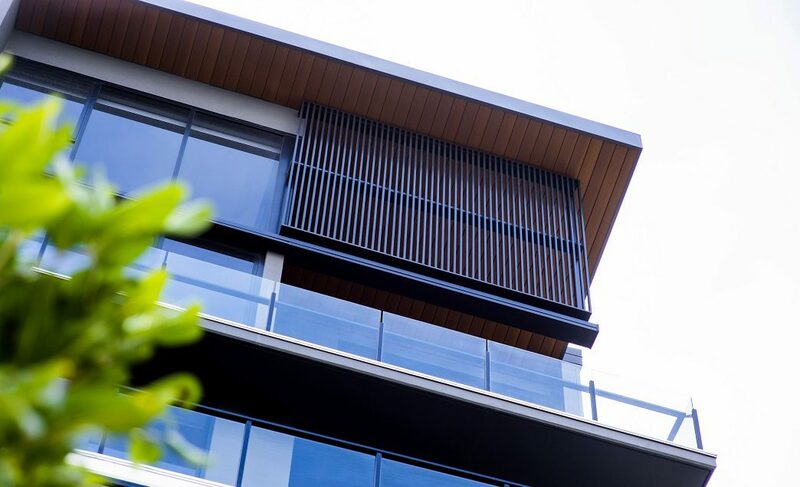 Cyan’s structural appeal is enhanced by the use of trellised greenery to break up the façade and timber cladding on soffits of top-floor balconies to provide exterior highlights. 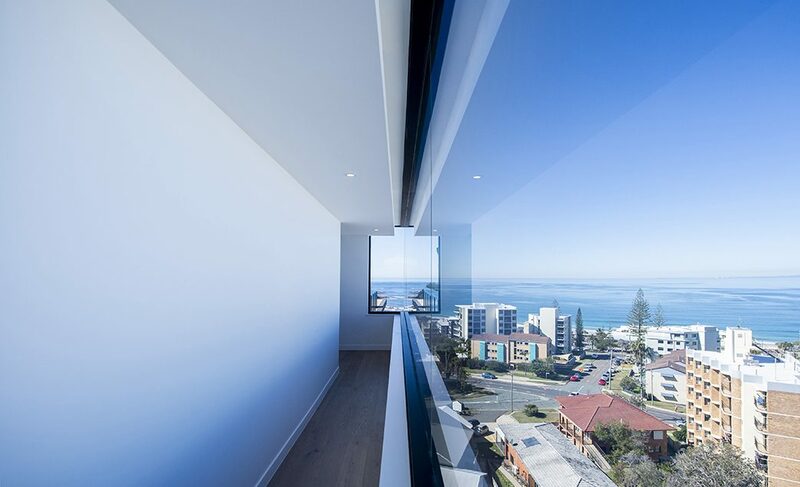 The penthouses are clad with different materials to the rest of the building to further differentiate the top portion of the building. 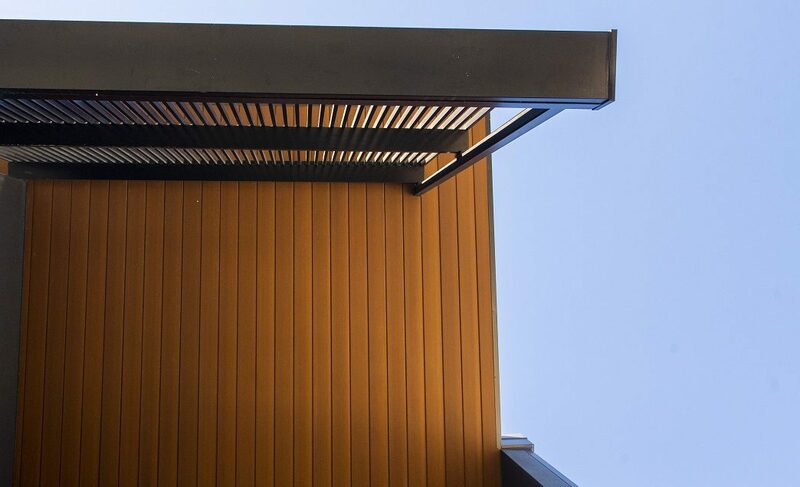 Sustainability initiatives include solar panels on the roof to power communal lights and rainwater tanks to irrigate communal gardens. 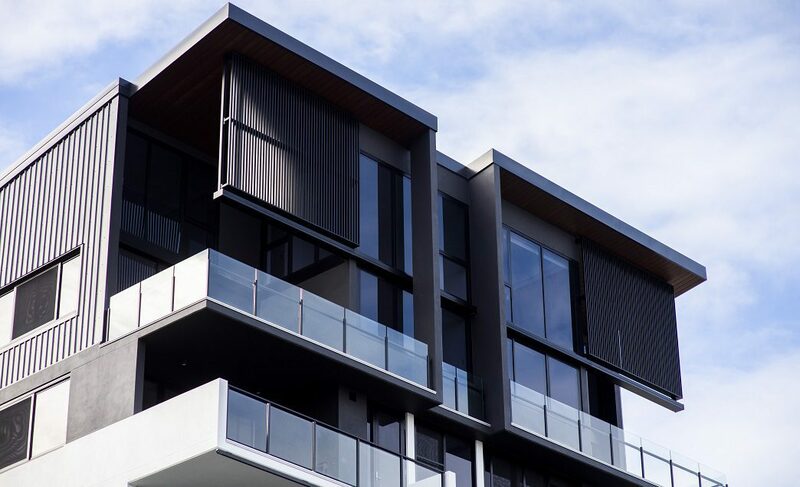 Extensive screening and high performance Low-E glazing on the western façade add to the energy efficiency of the building. 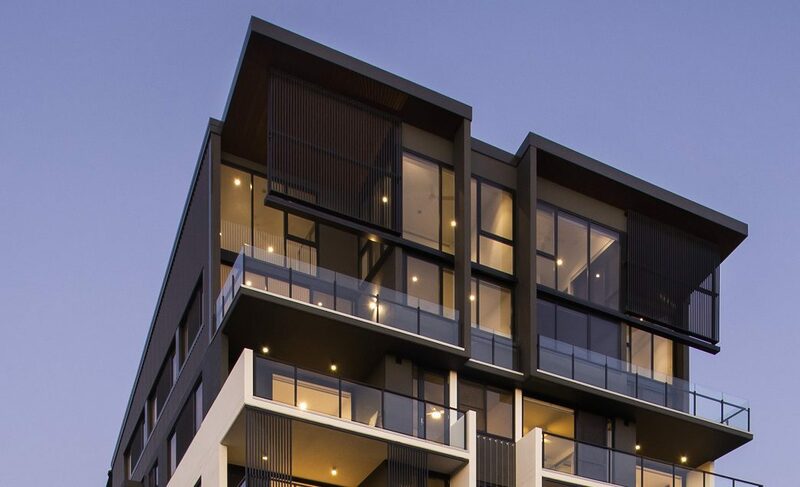 The site offered a number of construction challenges, largely due to limited access to the site as the street frontage was shared with another building project. 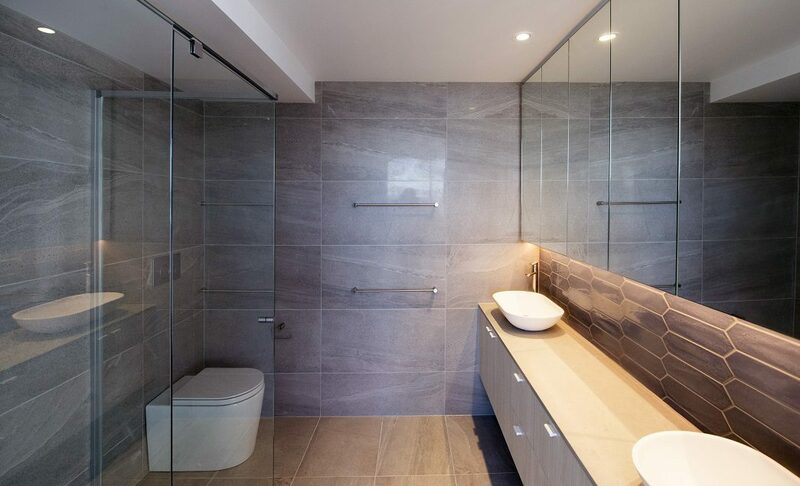 Bulk excavation in solid rock also proved a challenge and took significant resources to overcome.